"It's been quite a ride. I loved every minute of it." 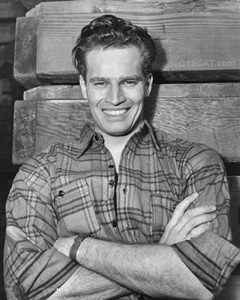 Both on and off the screen Charlton Heston filled leadership roles. 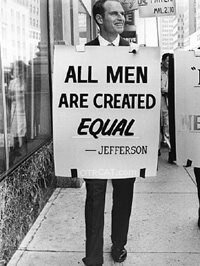 Though he is best known as the president of the NRA [National Rifle Association] (1998-2003), he was also elected president of the Screen Actors Guild six times (1966-1971), and was a Civil Rights supporter and part-time activist in the 1950s and 1960s. This collection includes the rare recordings with Charlton Heston including reprising his role as Harry Steele "Secret of the Incas" on Lux Radio Theater and as Christopher Leiningen in Hollywood Radio Theater's version of "The Naked Jungle." Be the first to comment on "Charlton Heston"